We are proud to partner with Keepsake Solutions. 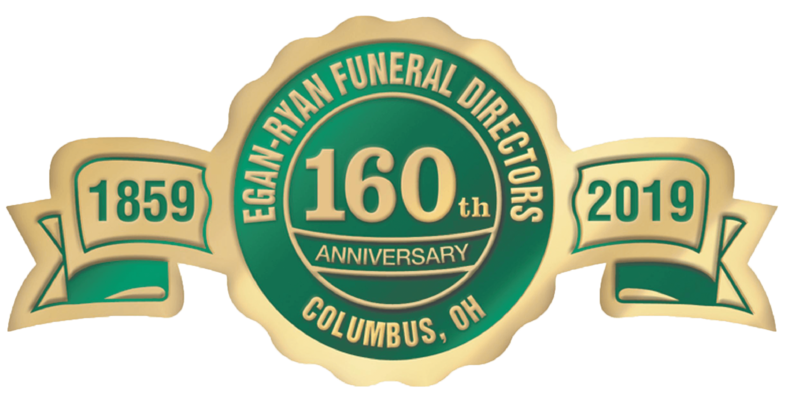 They are a local media company committed to providing your family with the best Celebration of Life DVD in the funeral industry. Your photographs combined with background music create a lasting tribute to your loved one. You can hear the library of musical selections and slideshow background themes by clicking here.